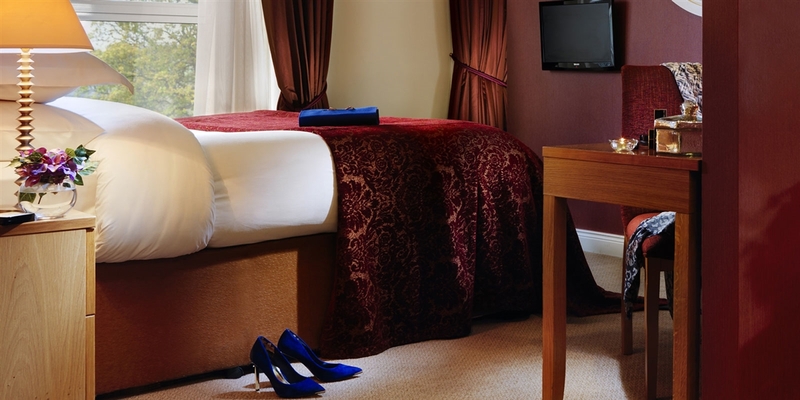 Experience the Fermanagh Lakelands and all that Enniskillen has to offer staying in one of the stylish Killyhevlin Hotel Signature Suites. Oozing luxury, these signature suites offer the opportunity to spoil yourself. Spacious by any normal standard each suite is contemporary in design with contemporary furnishings, Jacuzzi bath and open plan living area overlooking scenic Lough Erne. Guests can also enjoy full use of the Killyhevlin Health Club complete with indoor swimming pool, sauna, steam room, hydrotherapy area, outdoor hot tub and fitness suite. Why not go that one step further and really spoil yourself with a treatment in the Elemis Spa? The Spa at the Killyhevlin Hotel, one of the finest Northern Ireland Hotels, offers a wide range of both spa and beauty treatments from leading brands such as Elemis, Jessica Nails and Vita Liberata. 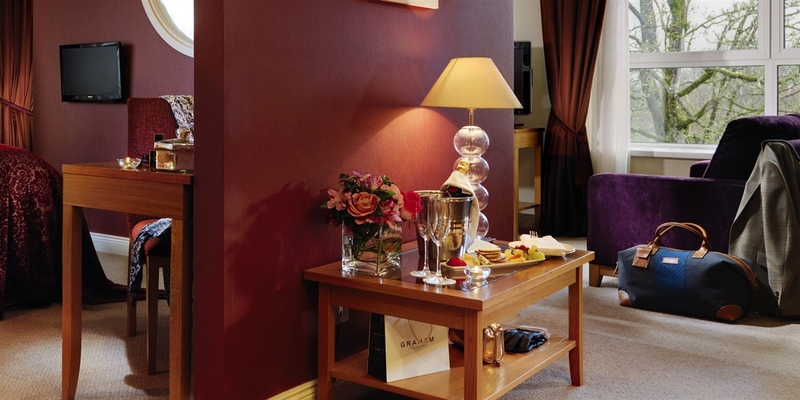 If you want to enjoy the Fermanagh Lakelands in pure style then a Signature Suite at the Killyhevlin Hotel is for you. Oozing luxury these suites have everything you need.